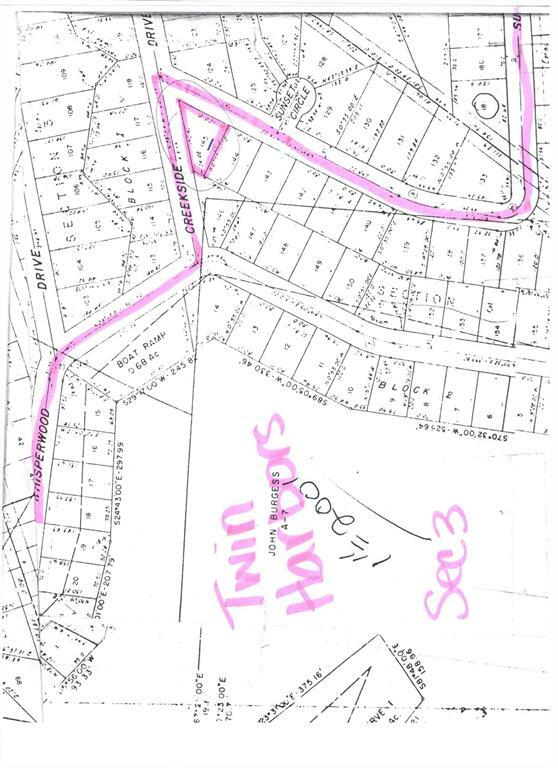 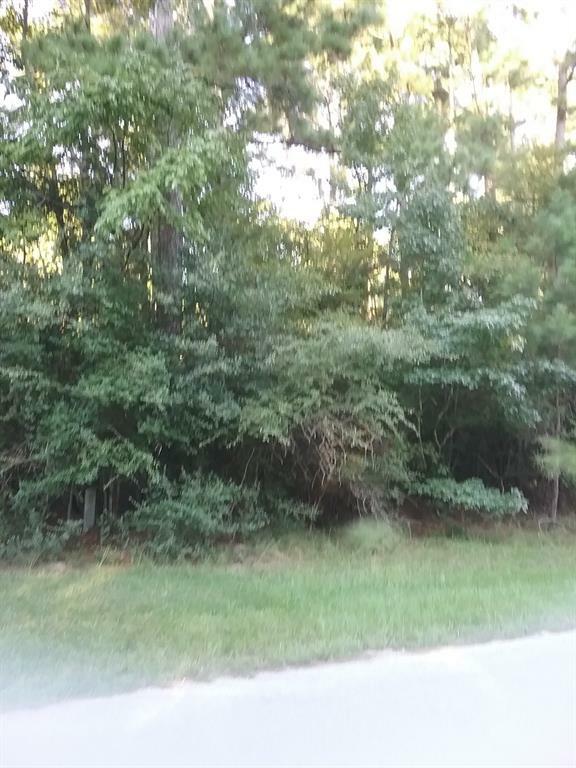 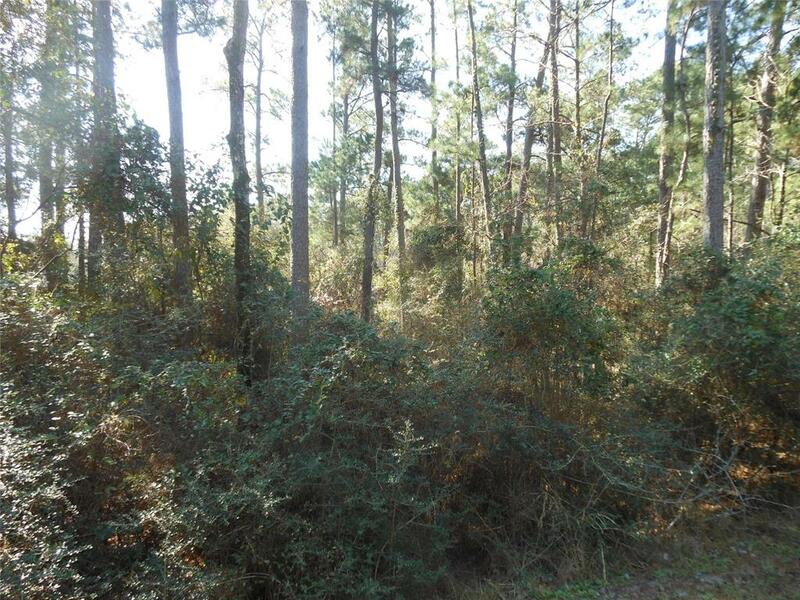 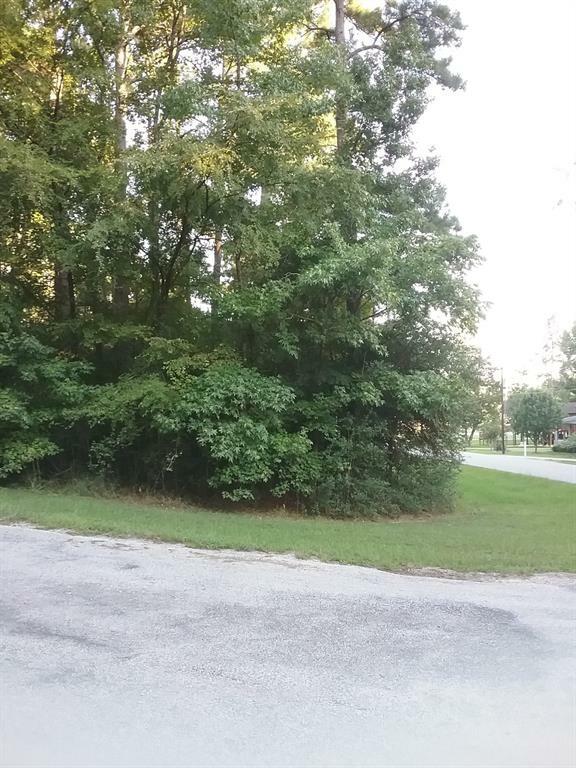 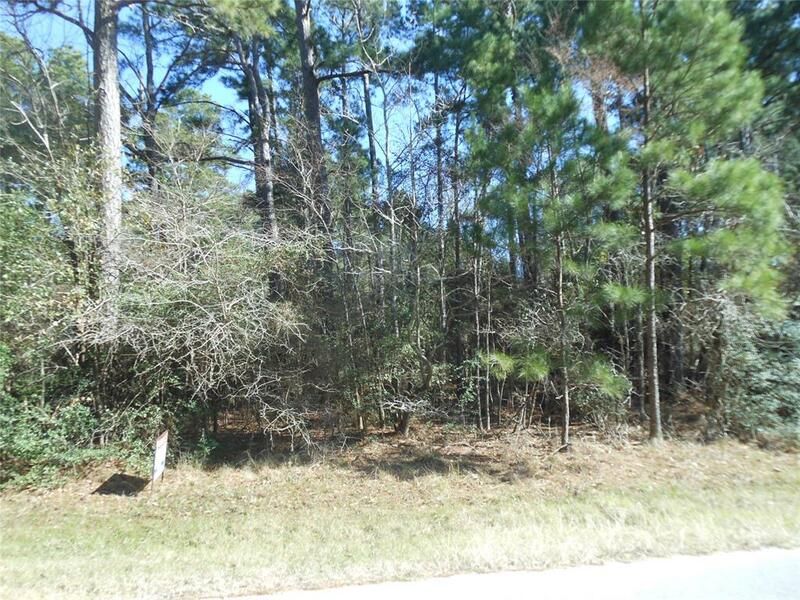 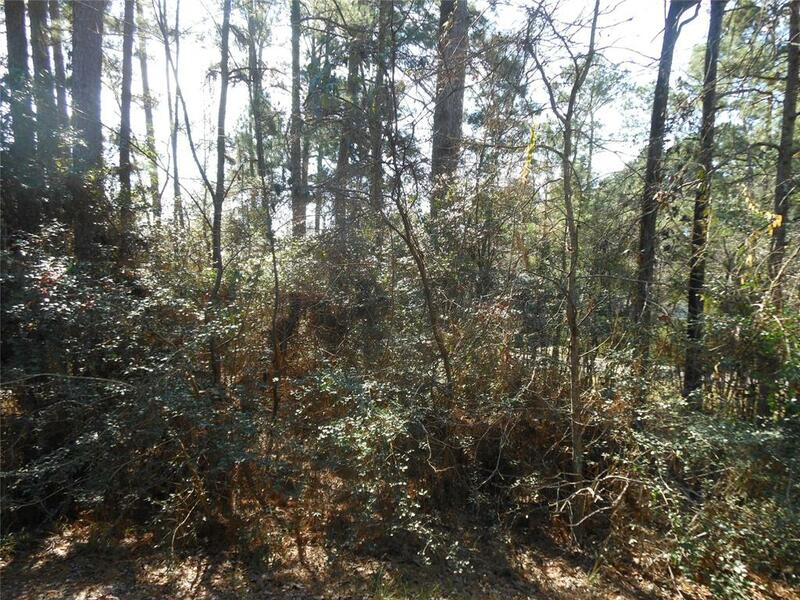 This wooded corner lot is in The Twin Harbors subdivision in Onalaska. 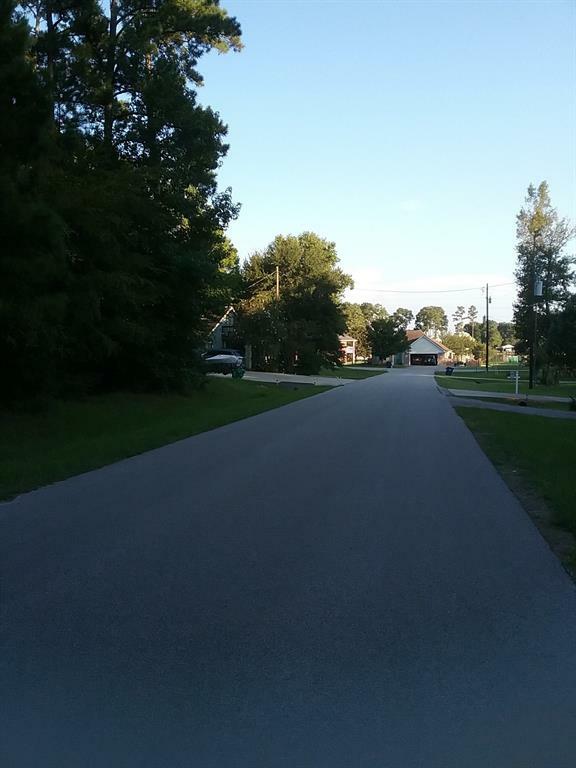 It is located in Onalaska Independent School District. 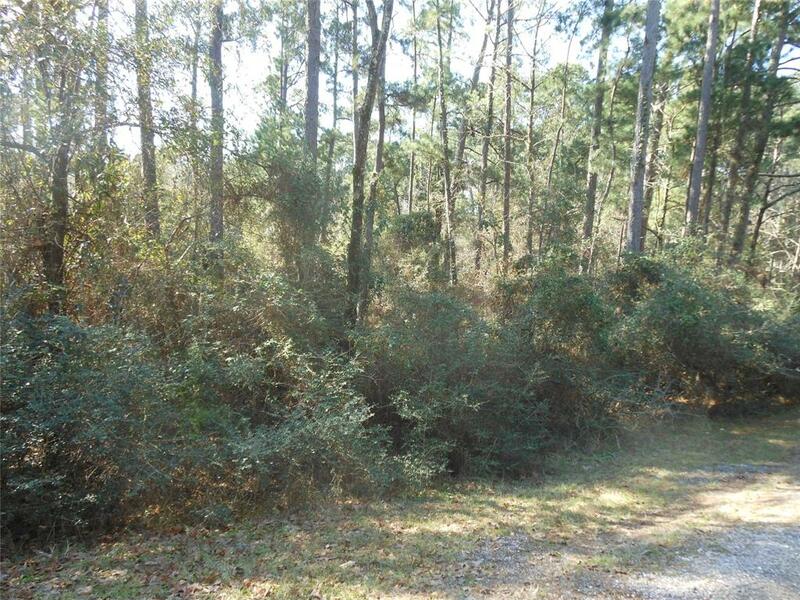 With almost a quarter of an acre, one could make this your new home site or even your second new home site. 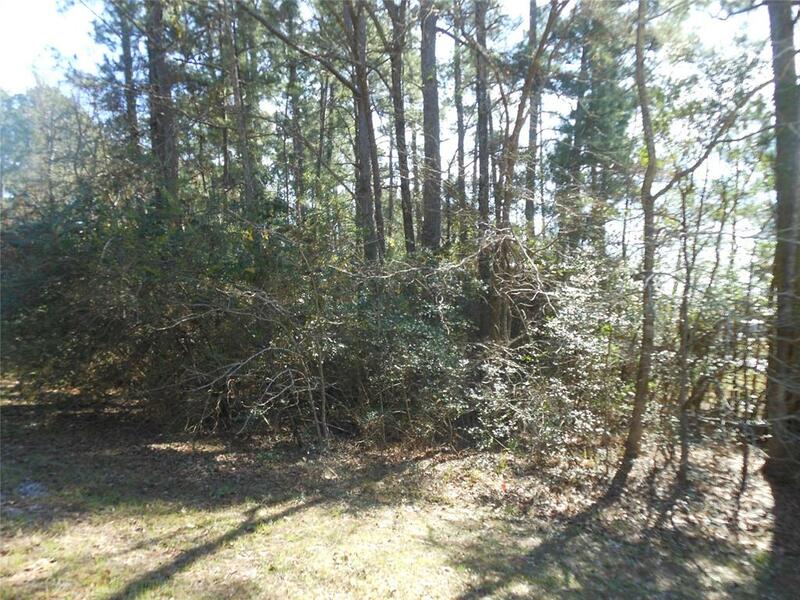 The property is deed restricted and with it's private subdivision boat ramp it allows access to Lake Livingston. 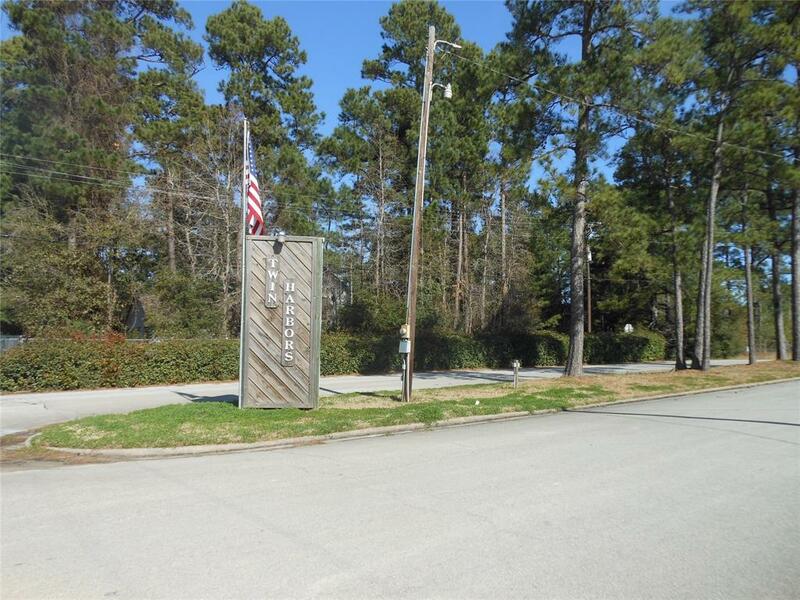 This lake is the second largest in the State of Texas. 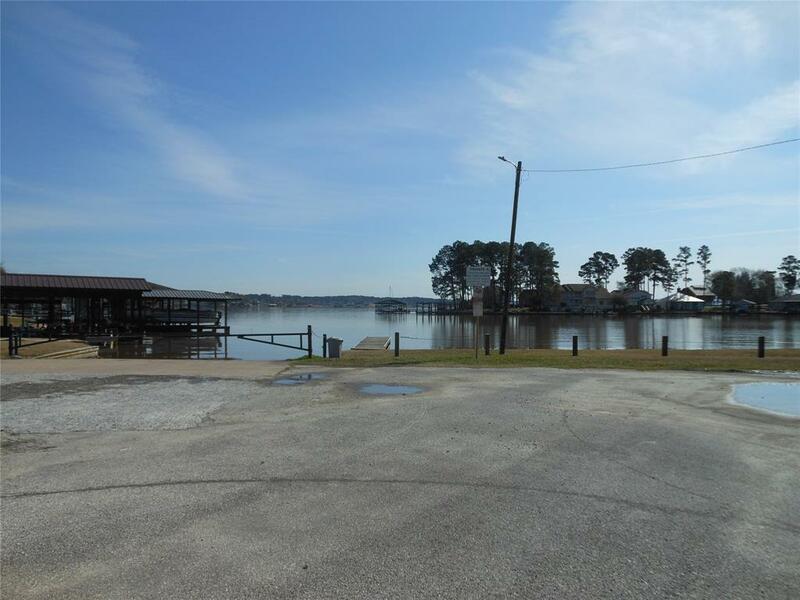 This lake offers plenty of good fishing and other lake activities. 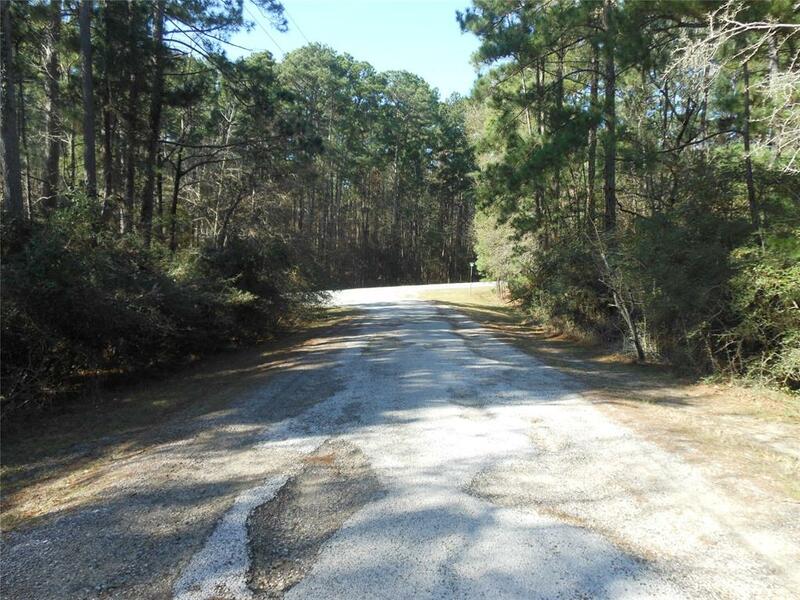 Take a drive to the lake and come walk the land and check out this property before it is gone. 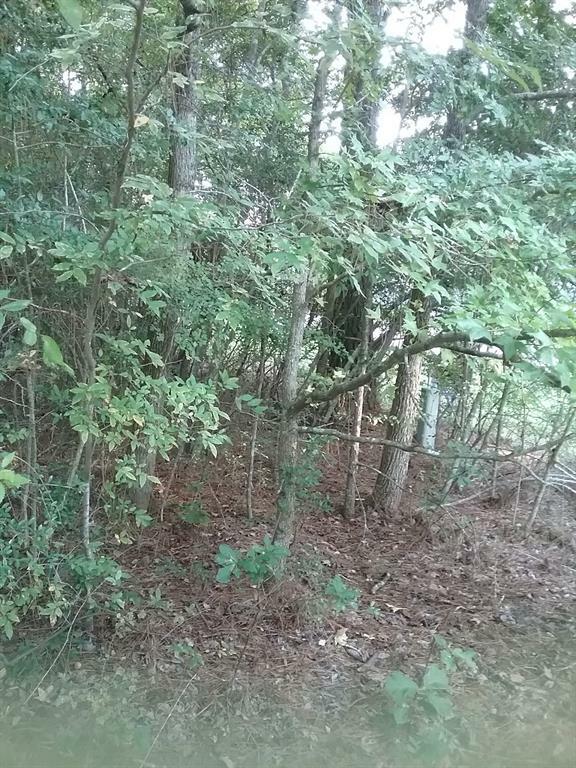 No utilities on the lot but electricity, water, septic and gas is available.